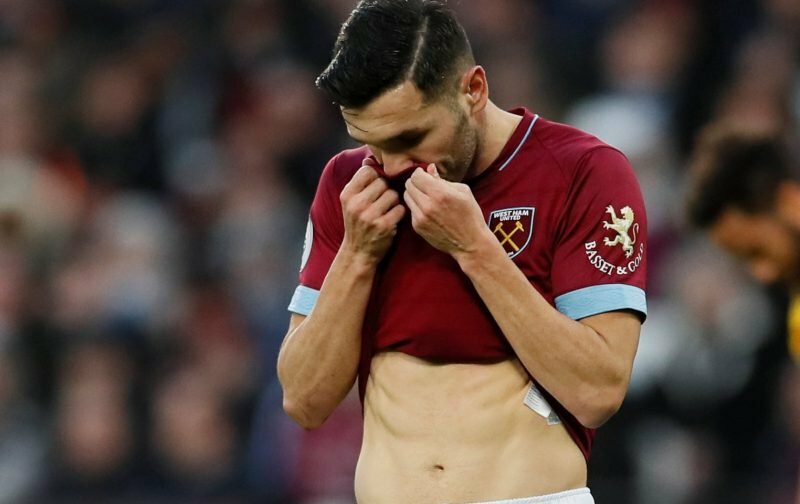 West Ham sealed their spot in the fourth round of the FA Cup after a 2-0 victory over Birmingham City on Saturday but the result was perhaps not as comfortable as it could have been. The Hammers took the lead in the opening minutes through Marko Arnautovic but were unable to extend their advantage until the final moments of the second half, where Andy Carroll got his name on the scoresheet in stoppage time. Lucas Perez, signed from Arsenal in the summer, was an unused substitute during the victory and The Daily Mail suggests the Spaniard could return to his homeland this month, with Real Betis keen on a swoop. Perez has shown flashes of brilliance during his time at the club but has struggled to secure regular football, which left some fans open to the possibility of the player leaving despite the fact he only signed in the summer. God yes. Please let him leave. Good news, he’s very unlikely to improve and we need him gone.